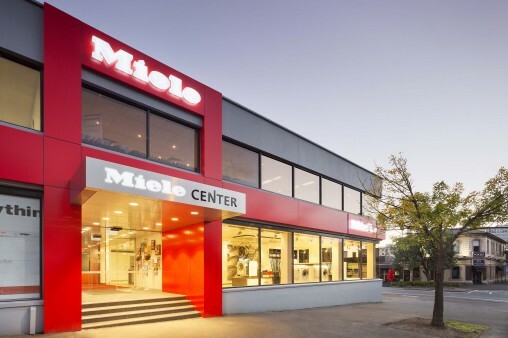 Miele spells ‘Center’ thus, hence the American spelling in this article. 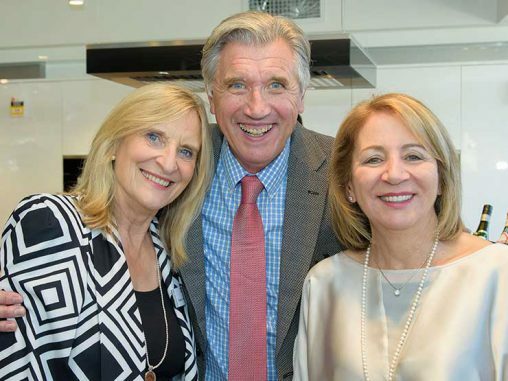 Miele co-proprietor and joint managing director Dr Reinhard Zinkann was in Australia recently to officially open the German manufacturer’s newly renovated showroom, called the ‘Miele Center South Melbourne’. This $1.5 million refurbishment takes the showroom to 520 square metres, more than double its original size. Local managing director Michael Jeanes welcomed Zinkann to the new centre and said customers will be exposed to a convincing assembly of new Generation 6000 appliances. 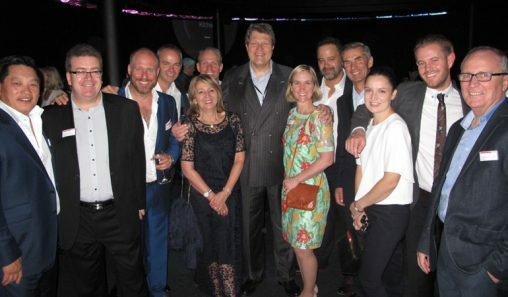 “The expansion of the Miele Center South Melbourne is a testament to Miele’s commitment to Australia, the brand’s most successful subsidiary outside of Germany,” Jeanes said. “We believe that the refurbishments will be welcomed by our increasing number of customers including homemakers, architects and specifiers, as well as our retail partners. “The generously-appointed South Melbourne Center gives us even better opportunity to showcase and demonstrate our appliances, so that customers can confidently make the right appliance choices to suit individual lifestyles. 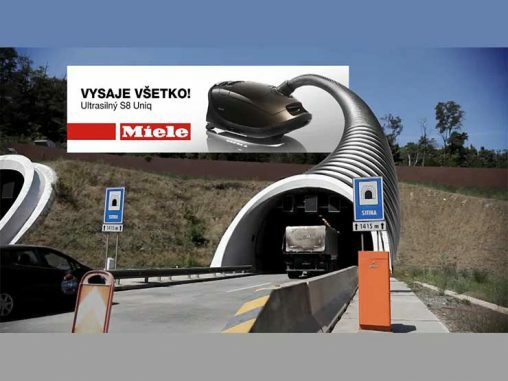 In addition to housing Miele’s new Generation 6000 cooking appliances, which are available in CleanSteel, Brilliant White, Obsidian Black and Mink (marketed in other regions as ‘Havana Brown’), the showroom also has Miele’s laundry appliances, refrigeration range and floorcare products. 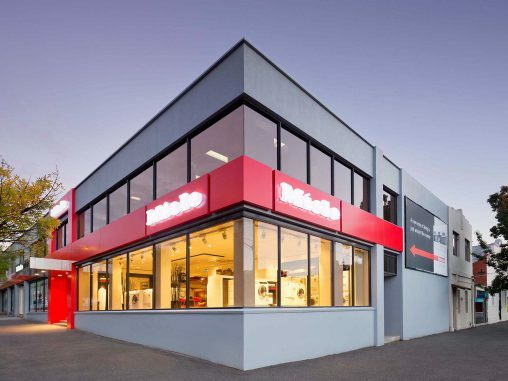 The new Miele Center South Melbourne is located at 206-210 Coventry Street, South Melbourne, Victoria and is open 9am to 5pm, Monday to Saturday.